We are actively working in the National Trucking and Freight Brokerage industry. 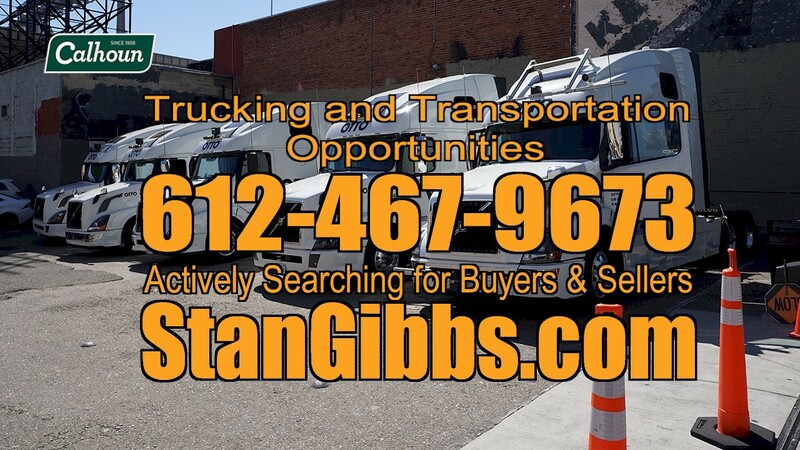 We are currently searching for Buyers and Sellers from all facets of the Trucking Industry and from all geographic corners of the USA. We can help you with the sale or purchase of your Trucking Company and keep in mind, we are always available for free business evaluation of your business. Call 612-467-9673 for more information.